AJCU--E. Joseph Lee II, Ph.D.
E. Joseph Lee II, Ph.D. began his service as interim president of Spring Hill College on August 1, 2018. He succeeded Christopher Puto, Ph.D., who currently serves the College as President Emeritus and Founding Director of the John J. Burke Center for the Study and Advancement of Free Enterprise. Dr. Lee graduated from Saint Michael’s College in Vermont with a degree in French Literature and a Master’s degree in Education. He attended the Institute for Educational Management at Harvard University before earning his Ph.D. in Higher Education Administration from Boston College. Lee attended a Jesuit high school in Maine and first worked with the Jesuits as a young admissions counselor at the College of the Holy Cross in Worcester, Massachusetts. During those years, Lee had many Jesuits who he considered to be his mentors. He was also an active member of Jesuit Association of Student Personnel Administrators (JASPA) for 15 years. Lee came to Spring Hill from The Registry, a national firm that provides interim leadership in higher education. 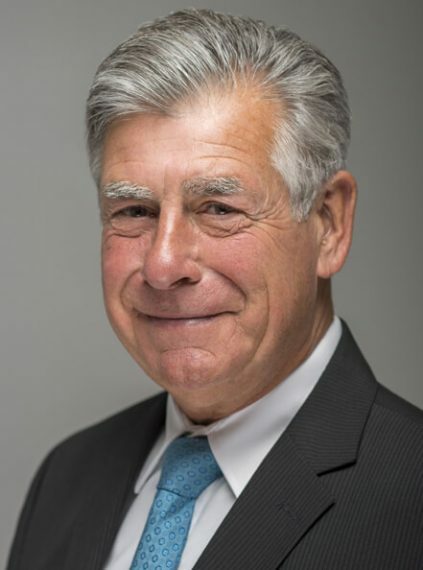 His most recent assignments include Interim Vice President for Enrollment Management for the University of Maine; President of Pine Manor College in Massachusetts; and Interim Director of Admissions at Boston Architectural College. Prior to his work with The Registry, Lee served as President of Saint Joseph’s College in Maine and Thomas More College in Kentucky. His record of achievements in these positions includes strategic planning, enrollment development and a commitment to faculty and staff engagement. Dr. E. Joseph Lee has served as interim president of Spring Hill College since 2018.